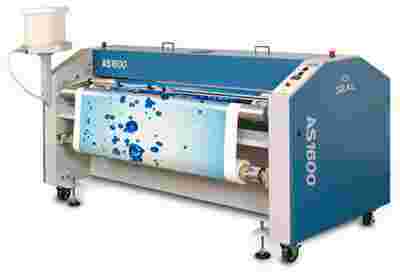 Automated liquid coater that applies a smooth liquid laminate coating for a wide range of outdoor materials up to 1524 mm wide, including billboards, vehicle and building signage, promotions, trade show and fleet graphics, and much more. 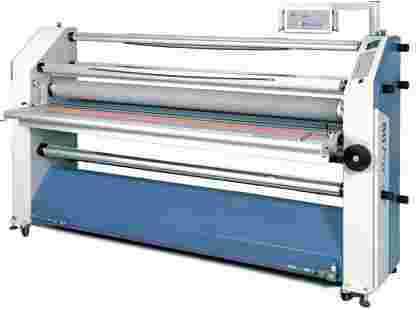 The Image 600md is a dual heat laminator with bi-directional capability and comes with a fully integrated control panel for single location control of speed, temperature, pressure and roller position. 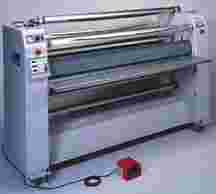 Looking to produce extra wide signs and displays with ease? Look no further than the new SEAL 80 Pro! 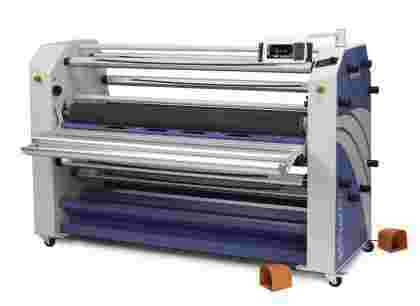 This dual-heated, 80" wide mounter, laminator and encapsulator has been designed to simplify the handling of over-sized prints for single person operation.